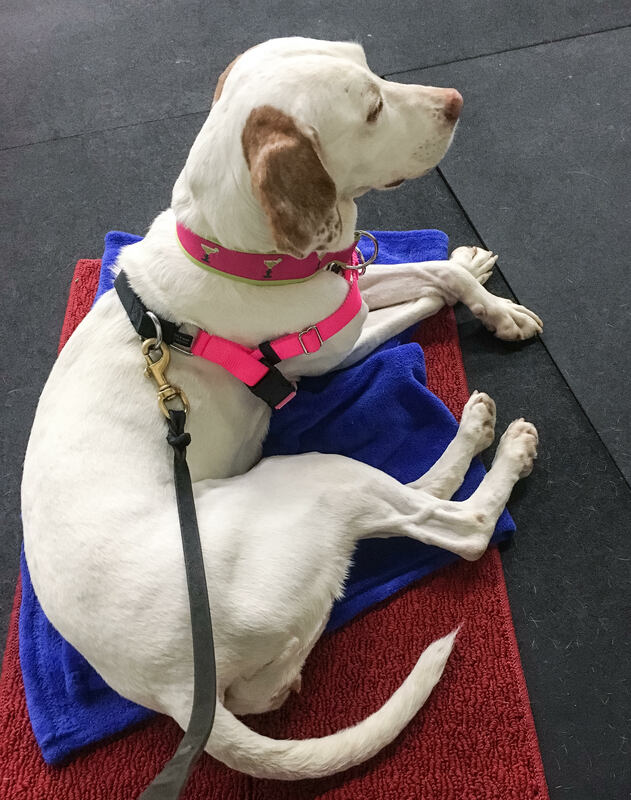 Margarita had her “first day at college” with a great visit at Rowan College at Burlington County meeting students and staff in the Student Success Center for their Mental Health Week event, while she helped enlighten them on the positive benefits therapy dogs provide for students with depression and anxiety! The event was sponsored by Phi Theta Kappa Chi lota Chapter and RCBC Student Support. The first full week of October focused on increasing understanding of what mental illness feels like, so others can learn more about the wide range of symptoms experienced by those living with a mental illness. 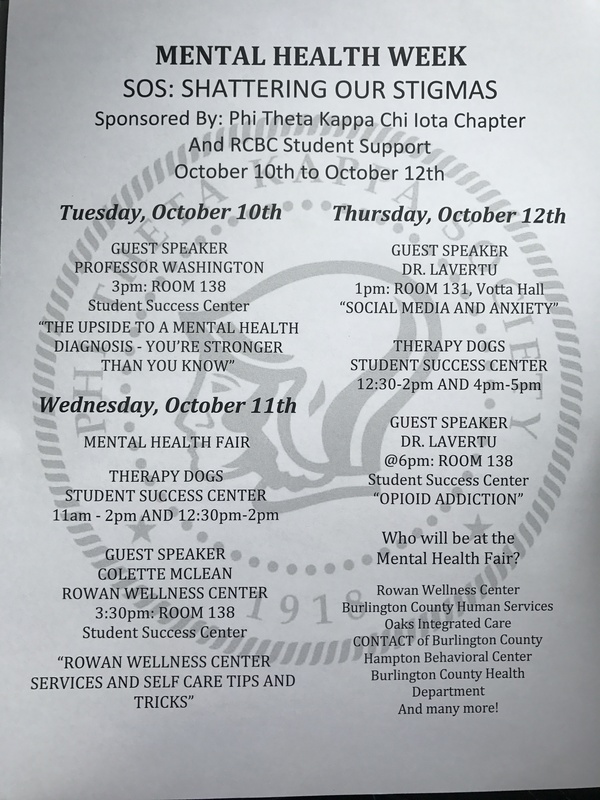 In addition, the purpose of this week was to also reduce the misunderstanding and stigma associated with mental health conditions. 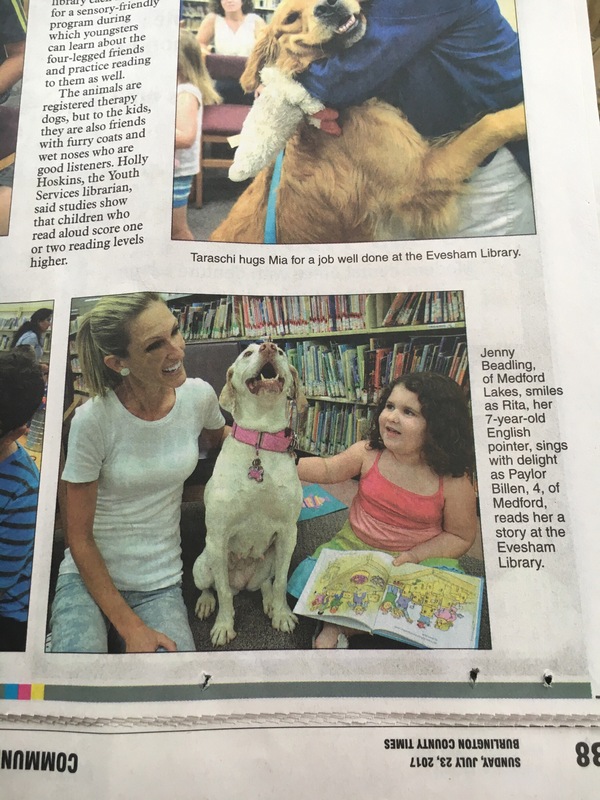 Now that Margarita is a registered therapy dog, she visits several libraries in our area where children read to her. 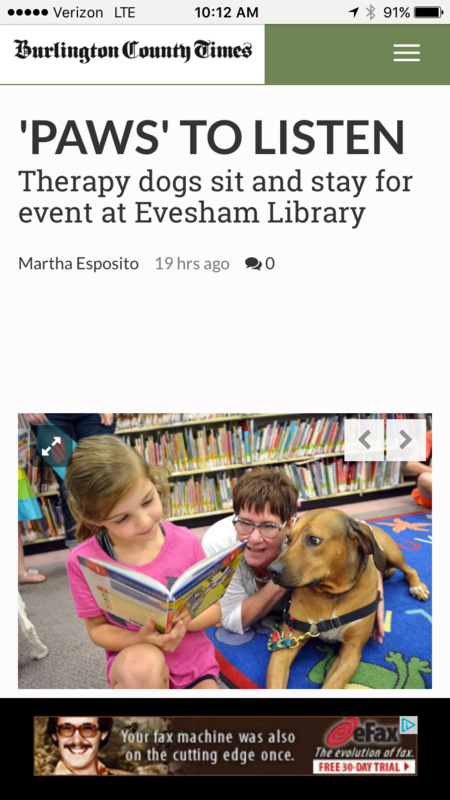 Burlington County Times visited the Evesham Library to do a story on their therapy dog program, and Rita made the paper! 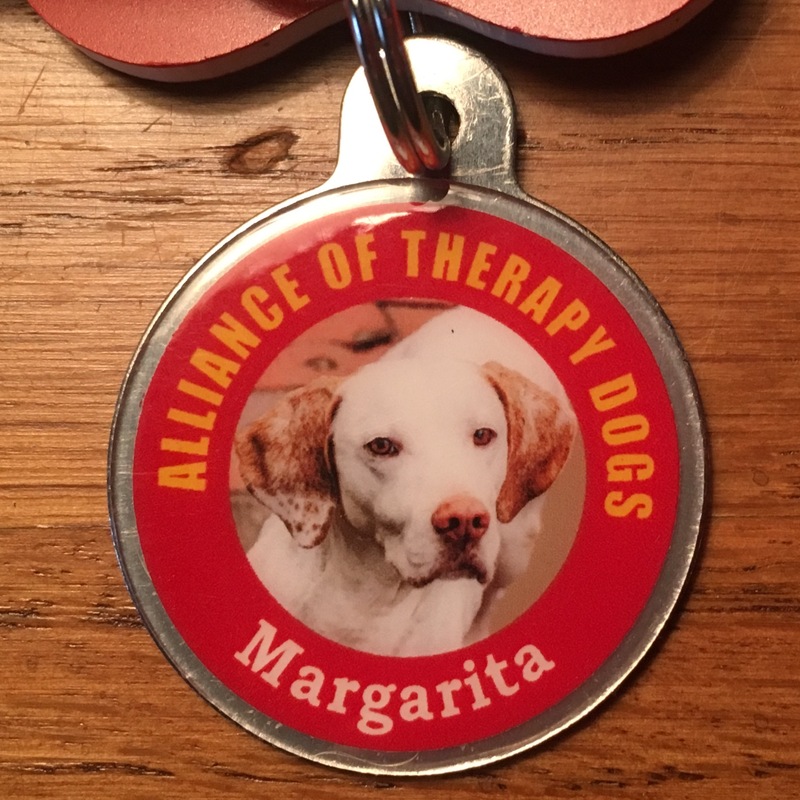 Not long after Margarita and I passed our test to become a registered Therapy Dog Team with the Alliance of Therapy Dogs, I learned about a great program called R.E.A.D. 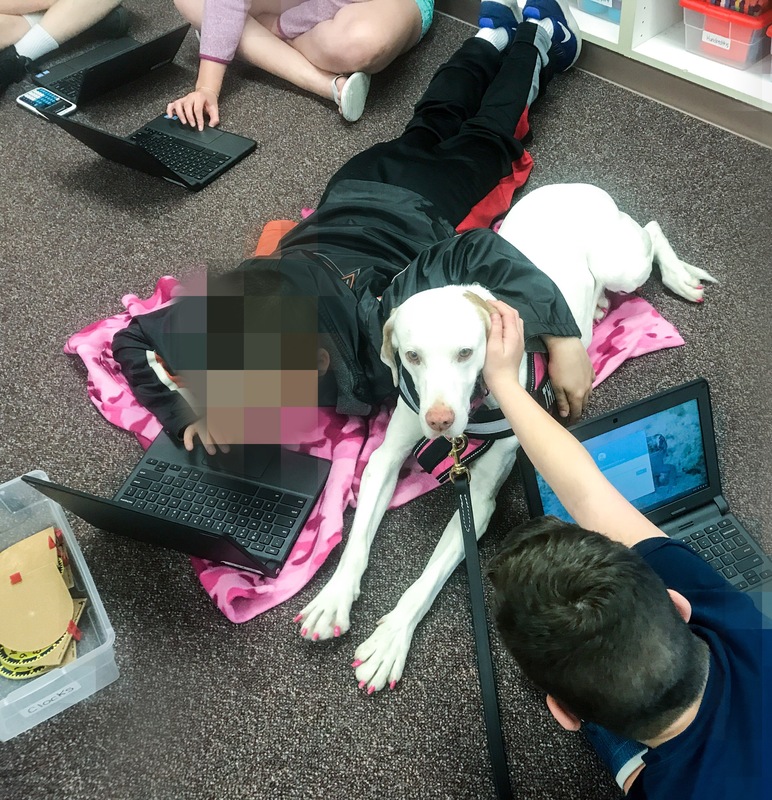 (Reading Education Assistance Dogs). I decided this would be an excellent opportunity for us, so I began to study for the written test. 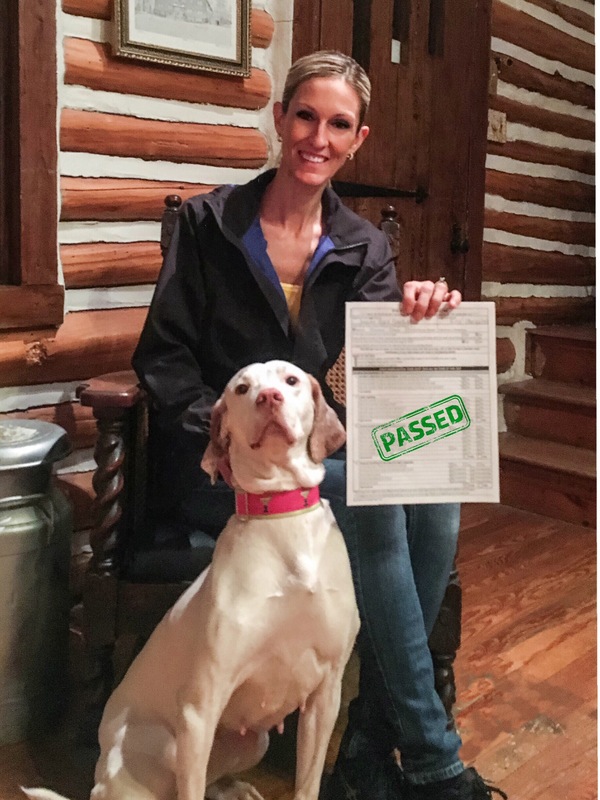 One day before Margarita’s 1st Gotcha Day / 7th-ish Birthday, we received the great news that I passed, and we are now officially a registered R.E.A.D. team! 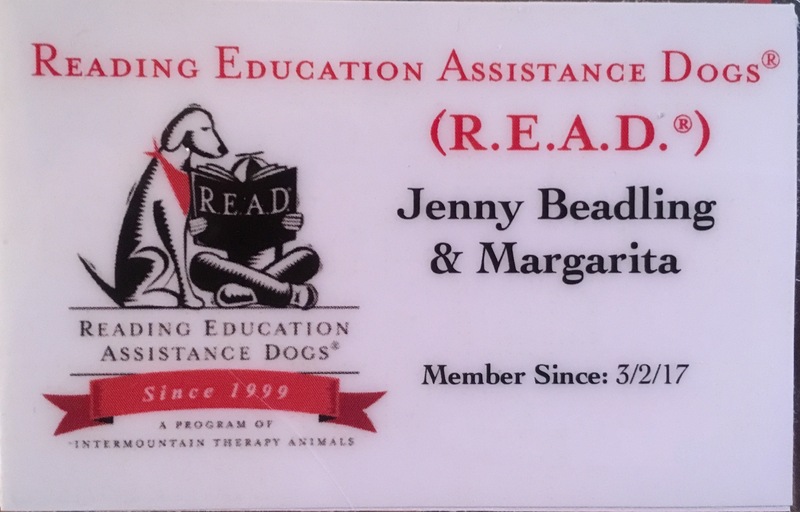 The Reading Education Assistance Dogs (R.E.A.D.) 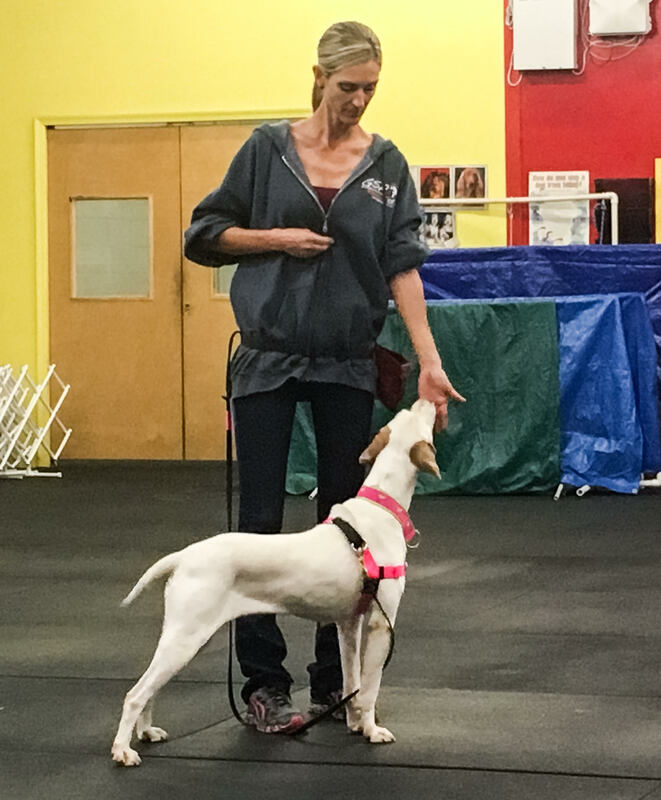 program improves children’s reading and communication skills by employing a powerful method: reading to an animal. But not just any animal. R.E.A.D. 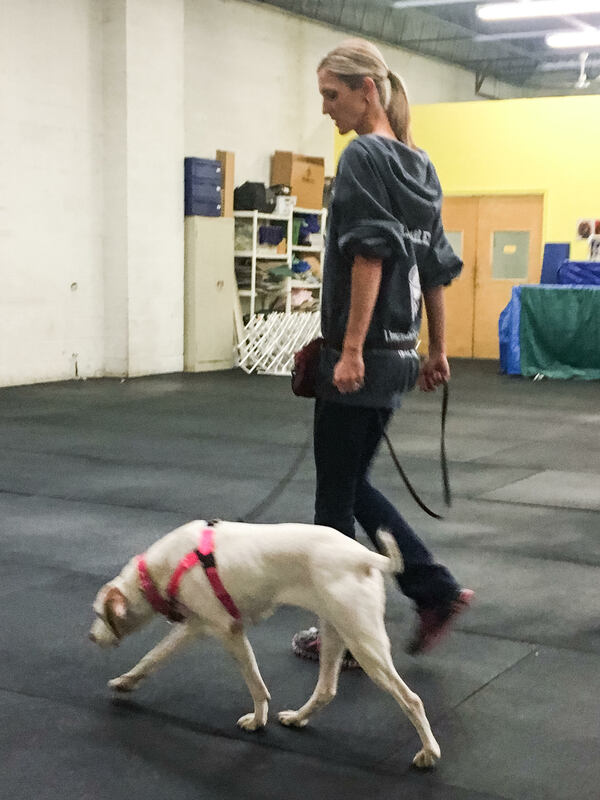 companions are registered therapy animals who volunteer with their owner/handlers as a team, going to schools, libraries and many other settings as reading companions for children. R.E.A.D. 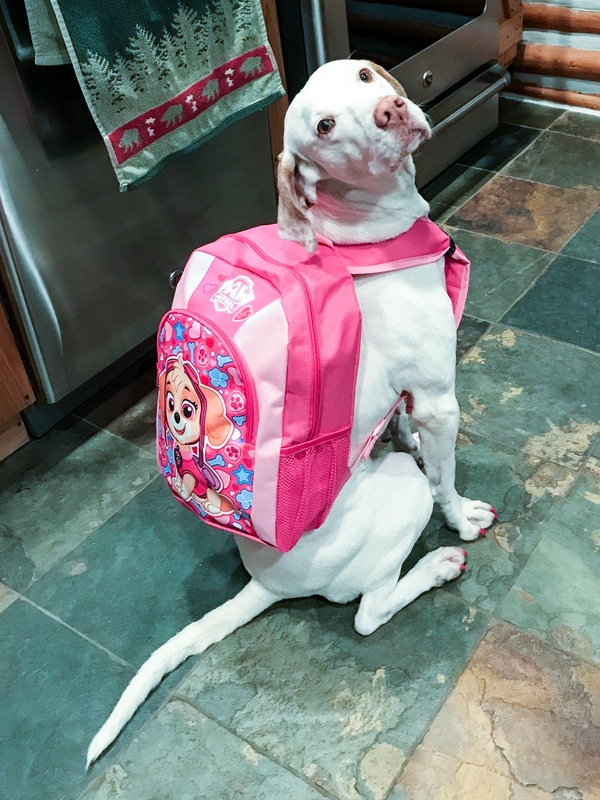 is the first and foremost program that utilizes therapy animals to help kids improve their reading and communication skills and also teaches them to love books and reading. 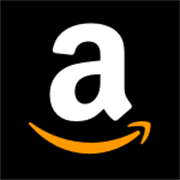 It’s been growing around the world since November of 1999 when ITA launched it here in Salt Lake City. 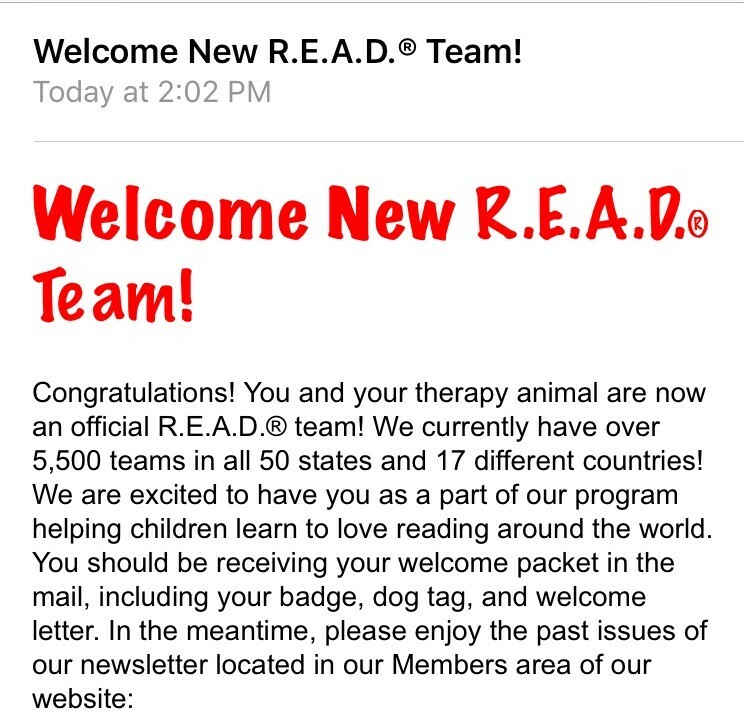 More than 3,500 therapy teams have trained and registered with the program and are going strong! 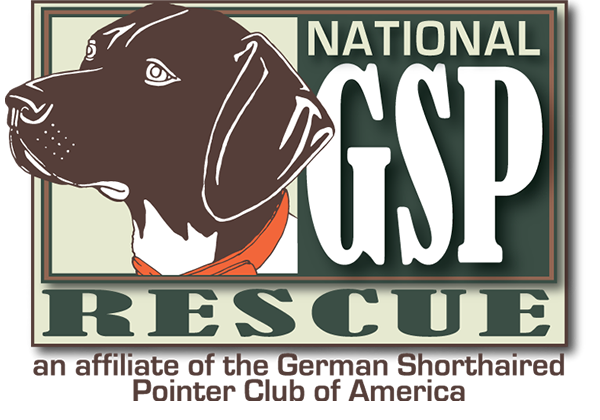 We are very excited to be a part of this wonderful program! 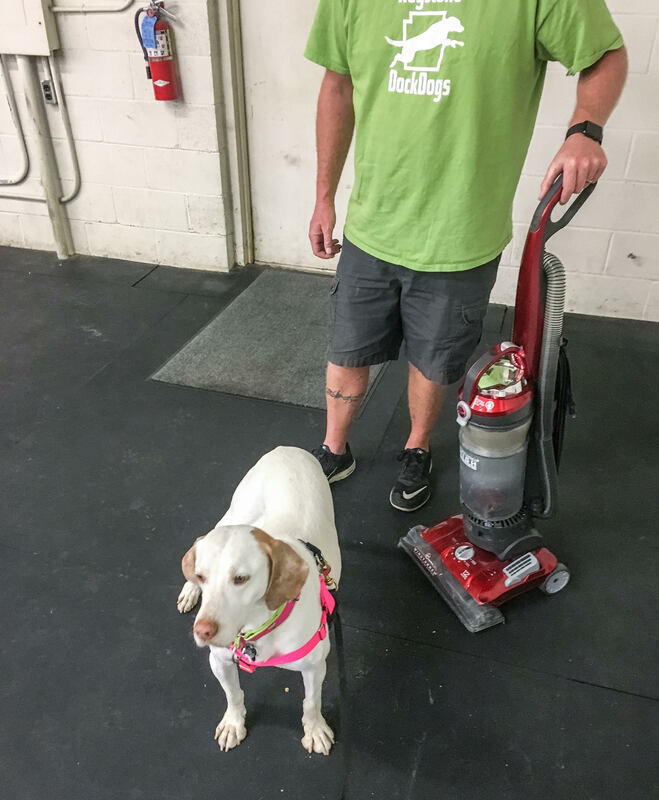 Rita Is Now a Registered Therapy Dog! 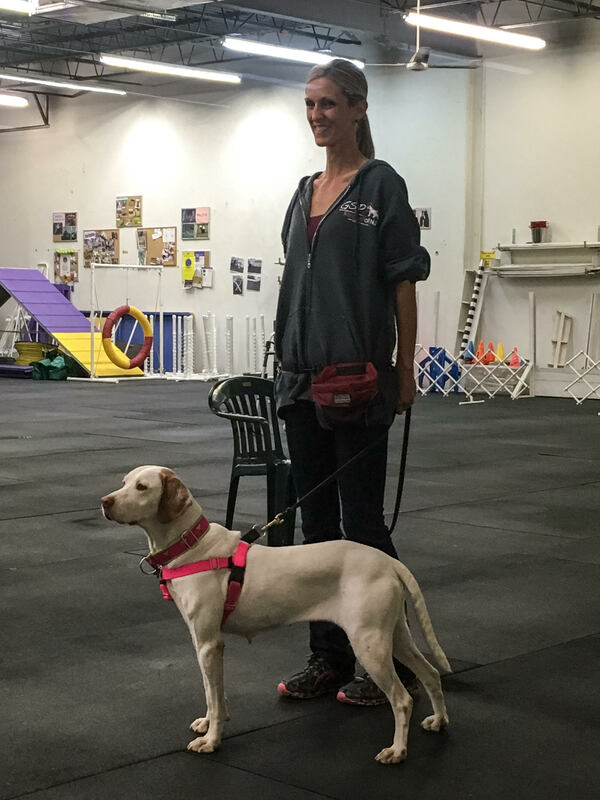 Those of you following along may remember that Margarita and I took a Therapy Dog Workshop in preparation for taking our Therapy Dog test. 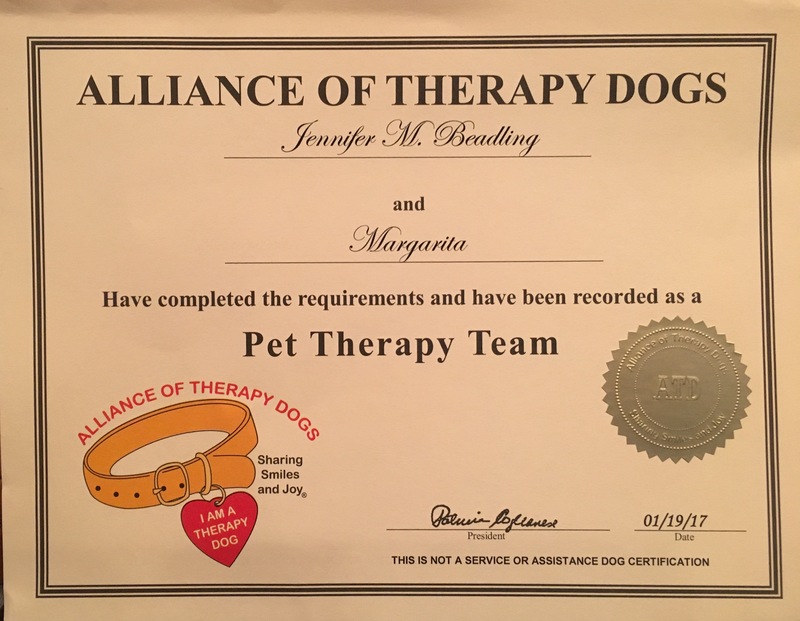 I am proud to announce that Margarita and I passed the 4-part test to become a registered team with the Alliance of Therapy Dogs! 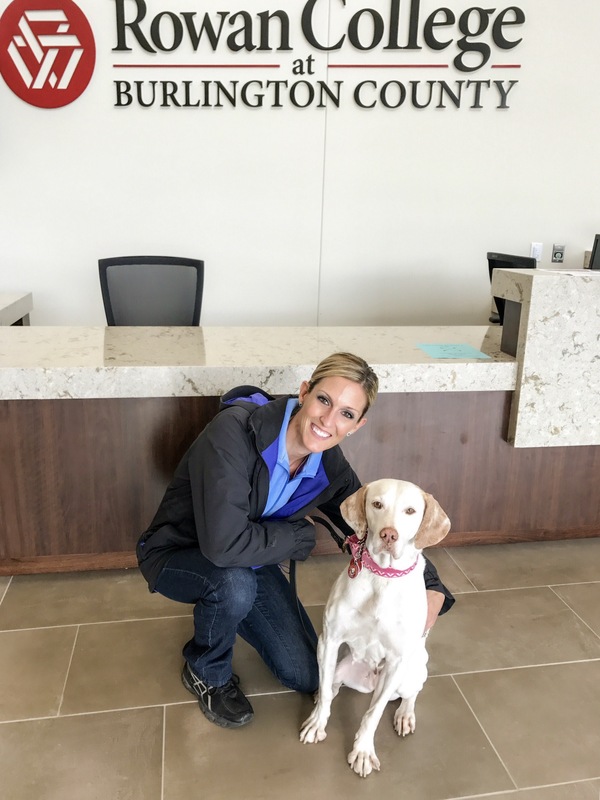 Margarita has already visited an assisted living home, a medical facility, and also participated in a local library’s children’s reading program!